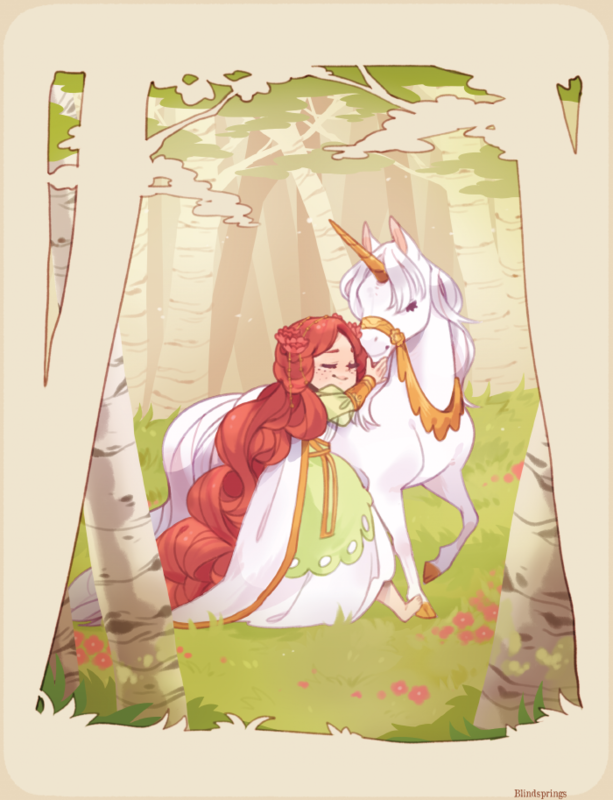 An adorable picture of Tammy and the most important character in the comic, cute unicorn from chapter 1! Sam is one half of my base colouring team and another co-worker from gaia! Thank you for indulging my brief break this last week, I needed enough time apart from the comic to be excited to come back to it again! Annotations and Chapter 8 coming soon!